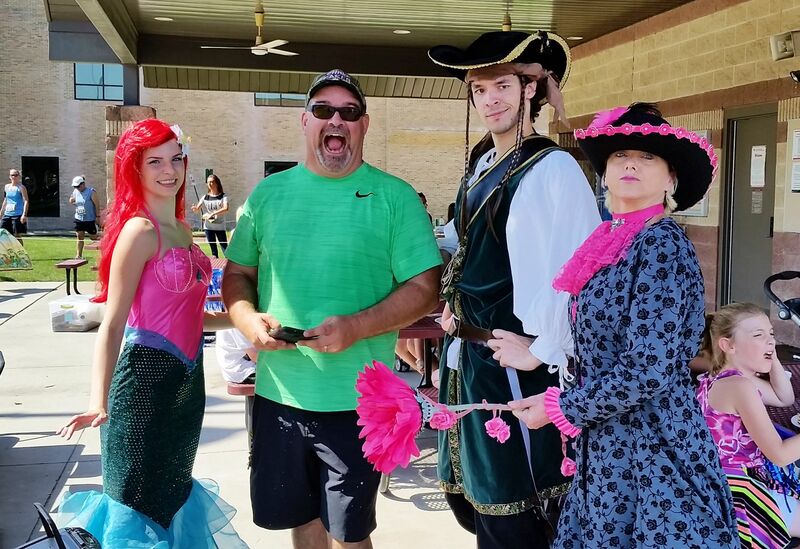 Dress up in your costume and visit over 50 stations throughout Superkick, Lazer Kraze & Sky Zone, to gather treats and treasures in a safe and family-friendly village. 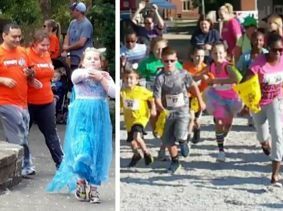 Gather your gang of guys and ghouls, don your favorite Halloween duds and scurry on over to the 2nd Annual TreatFest Trot! MISSION: Someone Has TAKEN the TreatFest LOOT! We've heard that some clues may be lurking along the TreatFest Trail that could help solve...WHO DUN-IT?! To solve this NON-SCARY/ALL-FUN Who-Dun-It?, you'll have to (Walk or) Run-it! Racing starts @ $5. 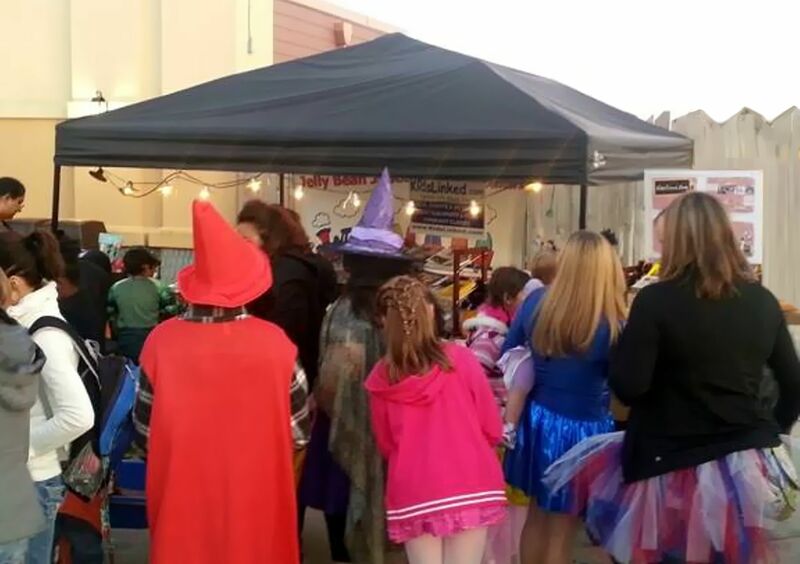 During TreatFest (from 9am-1pm ONLY), enjoy BOGO deals on the inflatables and Lazer Tag at Lazer Kraze! 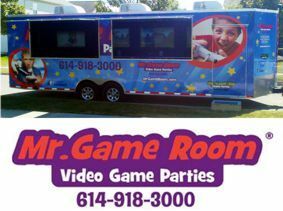 Join Mr. Game Room as they bring their mobile video game experience to the Family Fun Day.